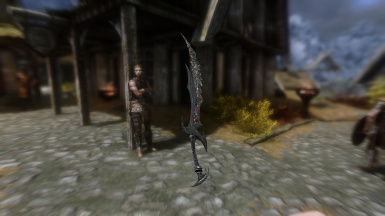 A simple replacer for all Daedric blades; Makes the blade look more alien like Oblivion and Morrowind. 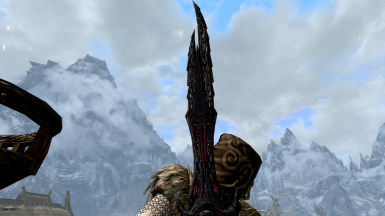 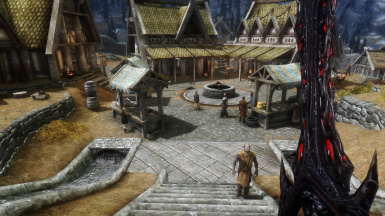 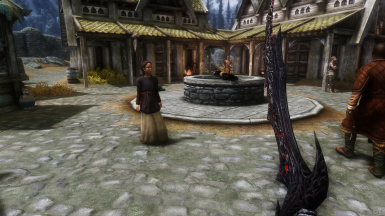 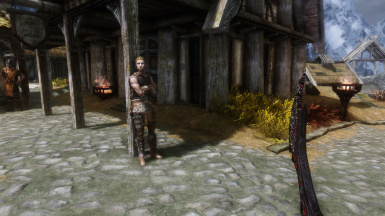 This is a simple texture replacer for deadric blades (dagger, sword and great sword) that changes the actual blade from that dull ebony blade to a much more alien and evil look similar to what you would have found in Oblivion or Morrowind. 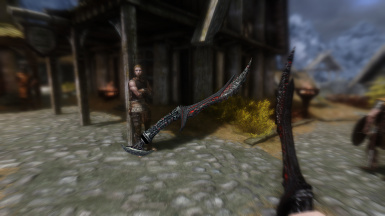 INSTALLATION: Simply extract to your Skyrim/Data folder.